Available to watch now! You will receive an email with a link to watch the recording at your convenience. Discover the power of visual storytelling! 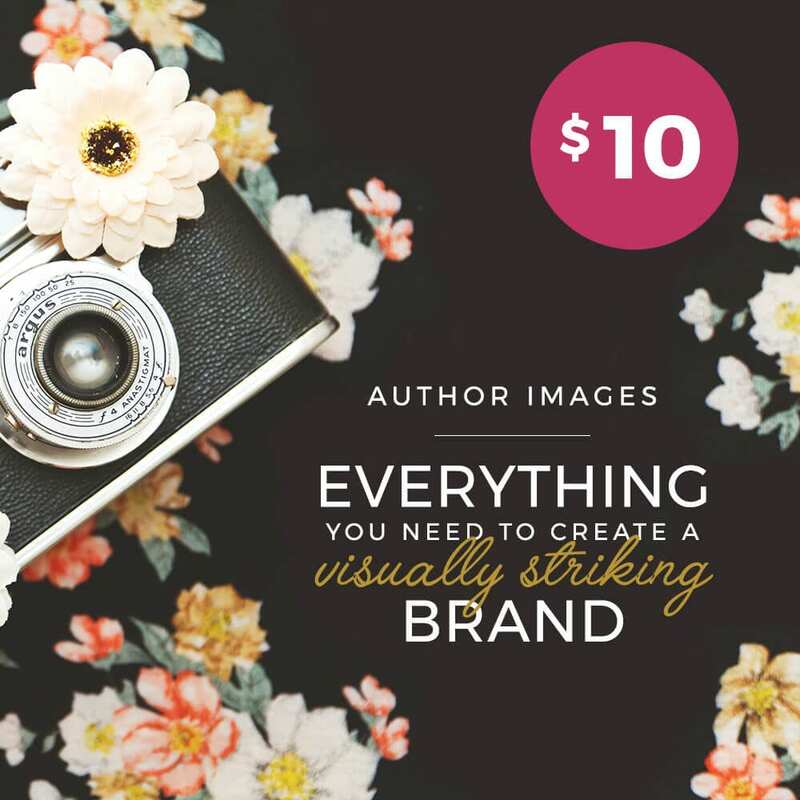 You’ve made a splash with your words, but now you need images to help sell it. In today’s Instagram world having an eye-catching brand is key. 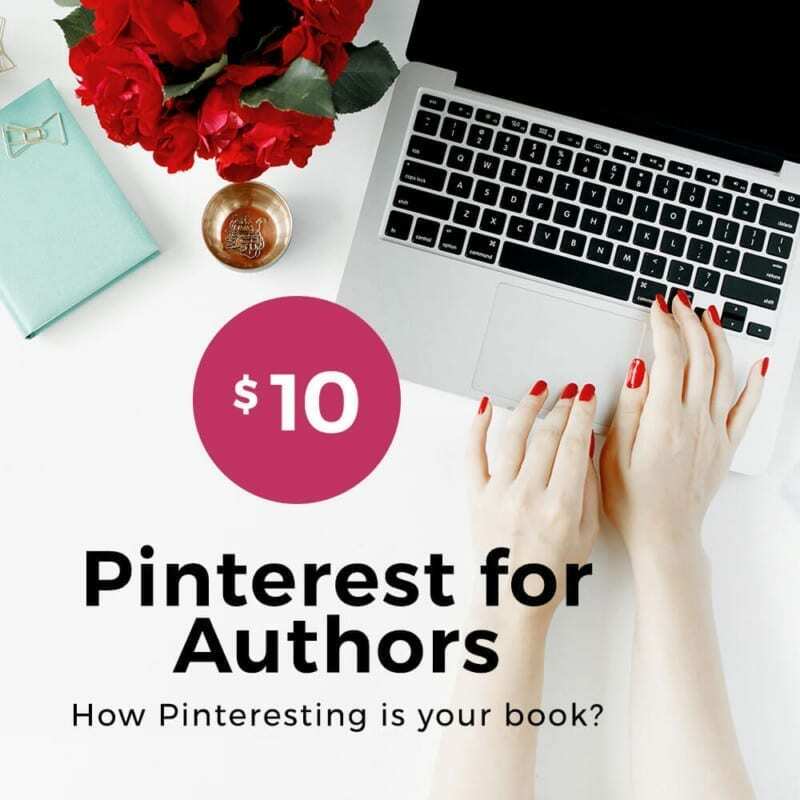 Learn to style your book, standout on social media and DIY your design. “I got more out of this one webinar than I have out of whole webinar series. 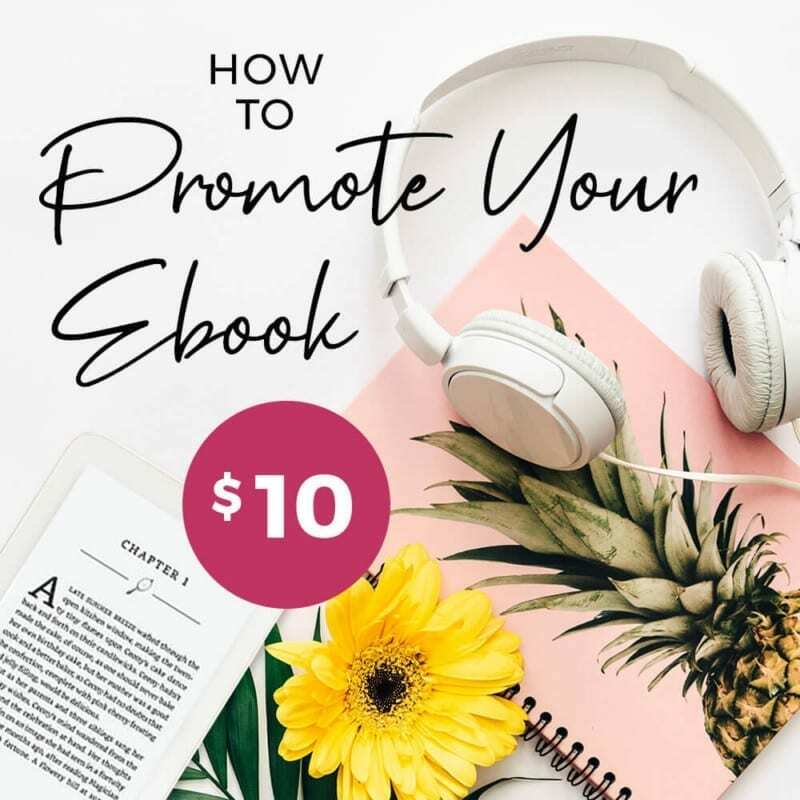 It was an energizing, encouraging introduction to something I felt utterly unequipped to take on — creating my own graphics — but now I do, and it is knowledge I can put to immediate use. And the time absolutely flew by. 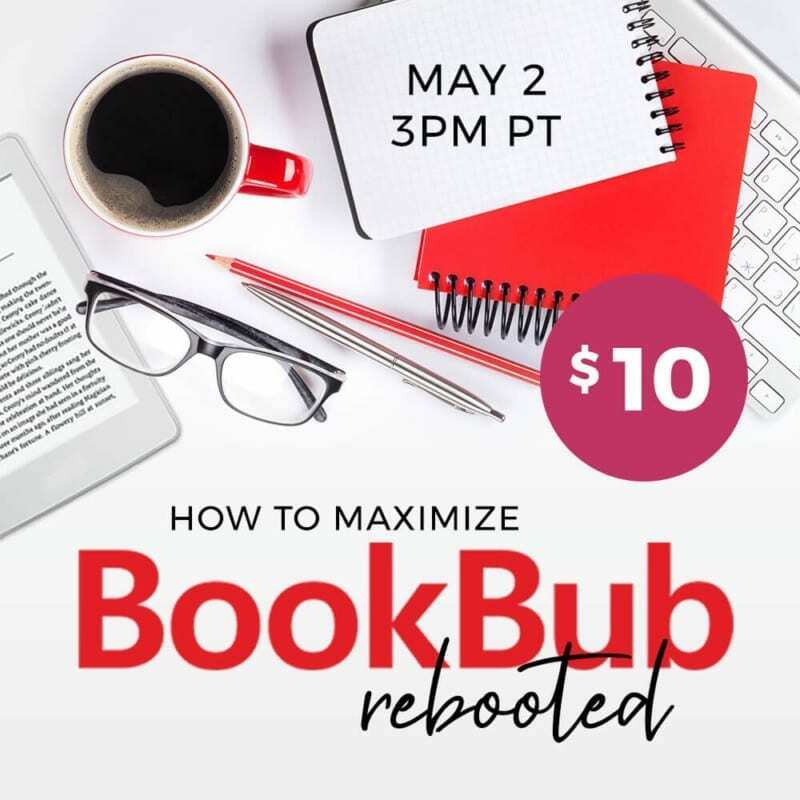 This was an incredible value for $10!” — Jan F.
You will receive an email with a link to watch the webinar at your convenience.